The condition of the structural elements can be determined from an on-site visual survey, hammer testing, cover meter and material sampling for laboratory analysis. 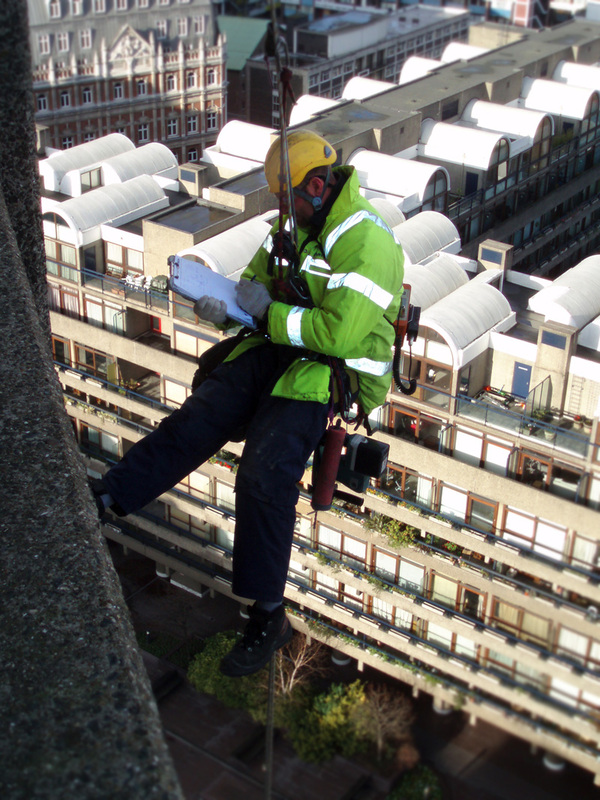 We are an approved applicator of the major specialist material manufacturers and can offer concrete repair techniques, including hand applied, sprayed, flowable and resin injection, as well as specialist coatings including anti-carbonation, impregnation and sealers. We have experience of applying waterproof coatings in a variety of locations including basements, roofs, walkways and balconies. The use of steel plate and composite plate bonding and wraps have become an accepted method for strengthening structural elements; such as concrete beams and slabs, steelwork and brickwork. We are an approved Helifix installer, meaning we can offer a design and warranty backed installation. Additionally we can repoint the affected areas, replace individual bricks and carry out repairs using specialist colour-matched mortars.